Phibro Energy Inc. relocated its refining, marketing and natural gas-related operations to Houston, creating a new, independent company. With this creation came a new name and graphic identity. 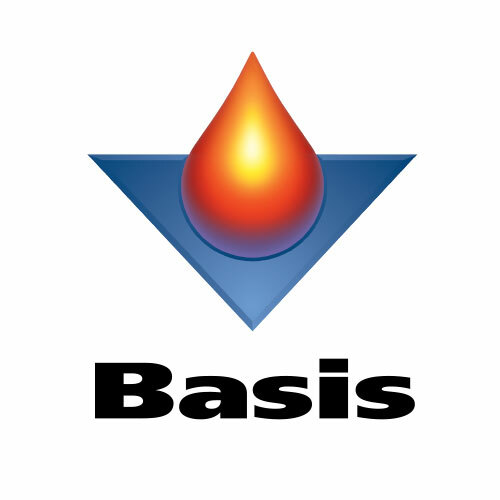 Basis Petroleum is one of America’s leading independent petroleum refining and marketing companies. 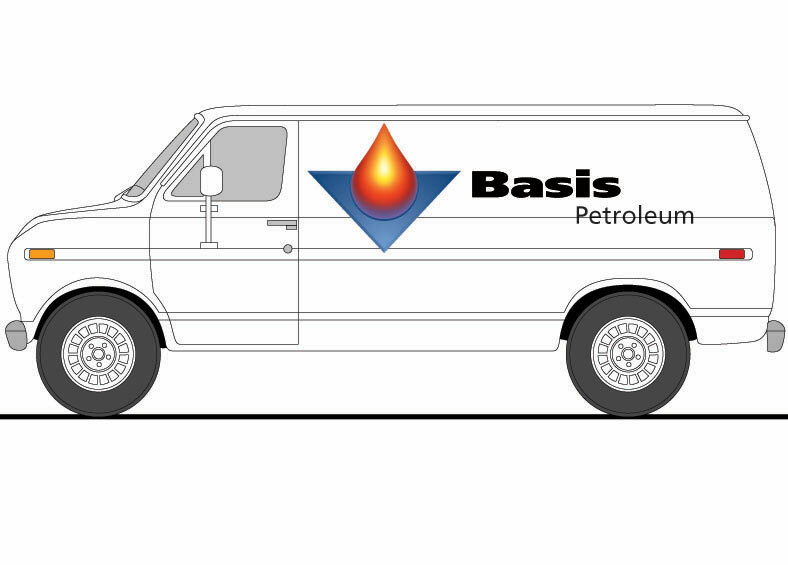 With a fully integrated portfolio, Basis trades, refines and retails petroleum supplies. These three competencies are symbolized in the triangular shape surrounding the drop of pure, refined petroleum. 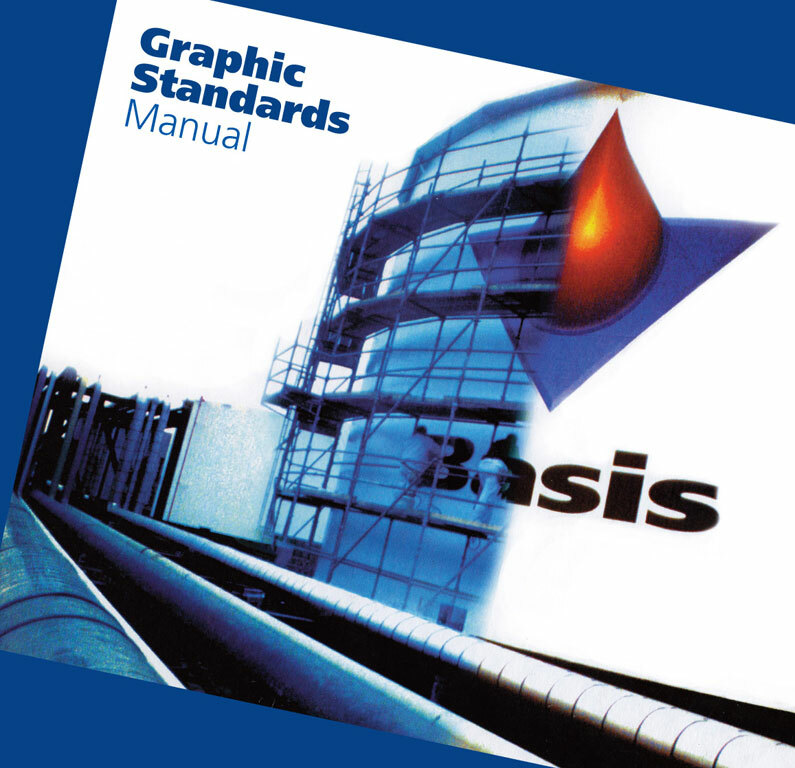 Graphic standards offer various ways to treat this highly dimensional, fully tonal mark in company communications. Line art, one-color signatures and halftone treatments provide economy and flexibility in marking company assets.